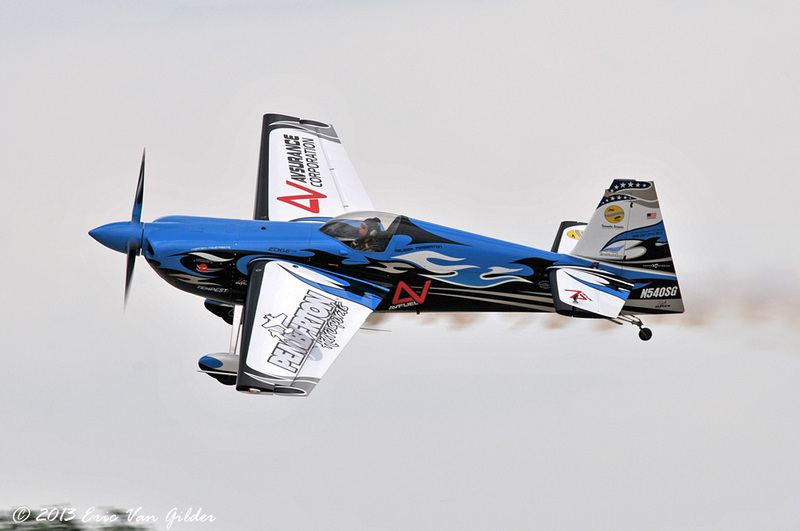 Melissa Pemberton became a pilot in 2002. 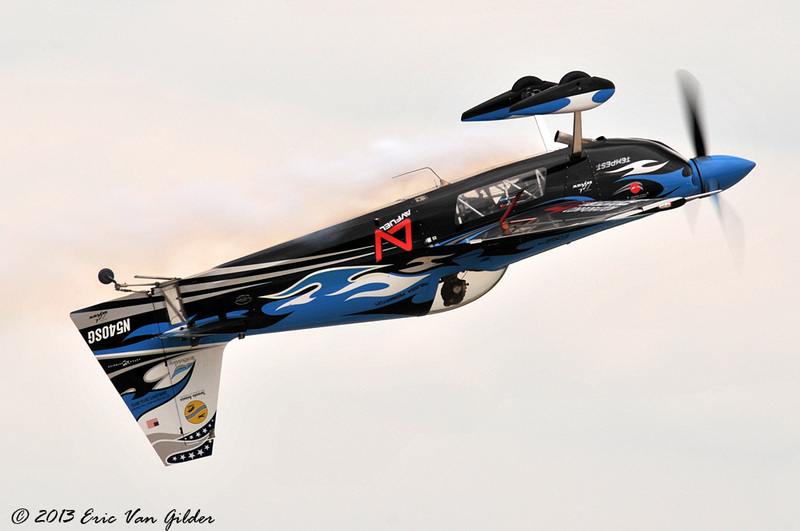 In 2003, she began learning to fly aerobatics, finishing third place overall in the 2004 US National Championships. 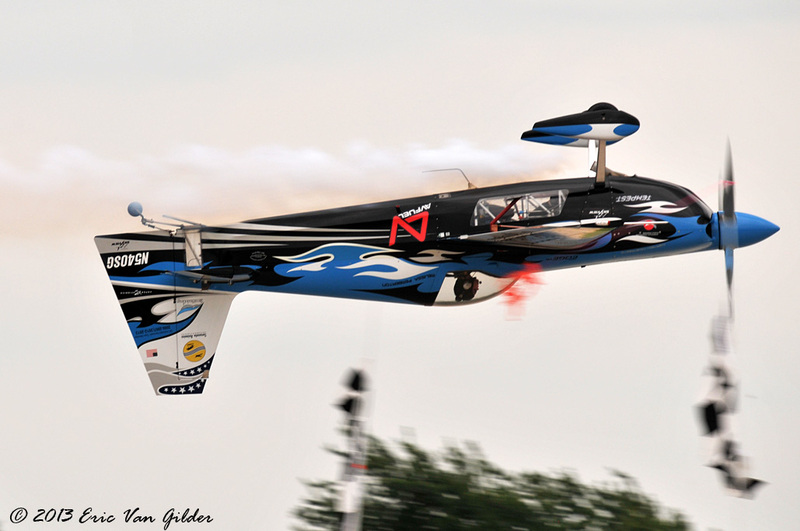 She was one of three pilots chosen for the Stars of Tomorrow 2005 by Sean Tucker. 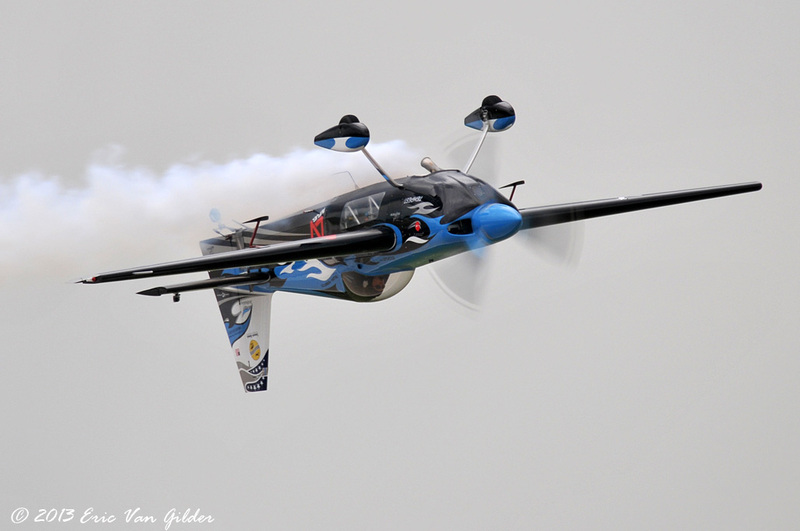 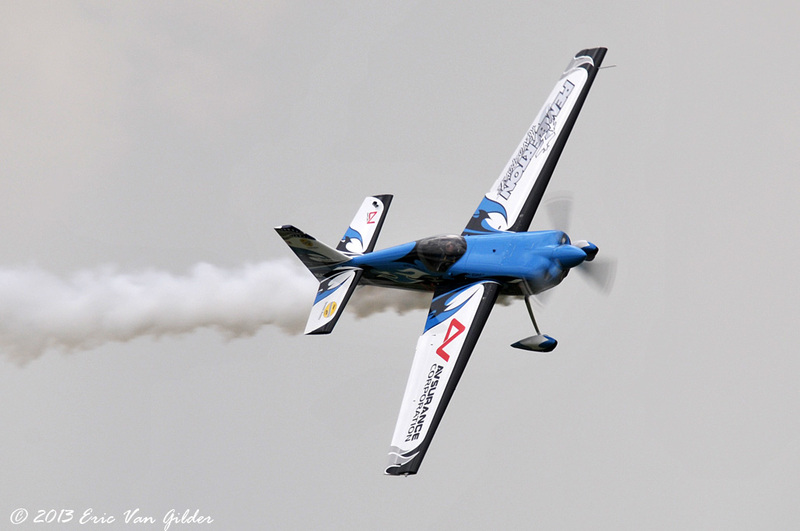 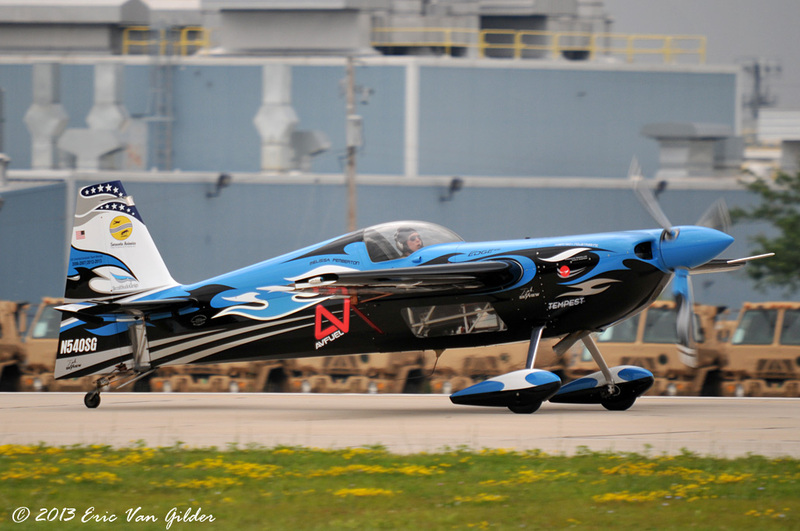 She took delivery of her new Zivko Edge 540 in 2006 and has been competing in aerobatic competition with it since. 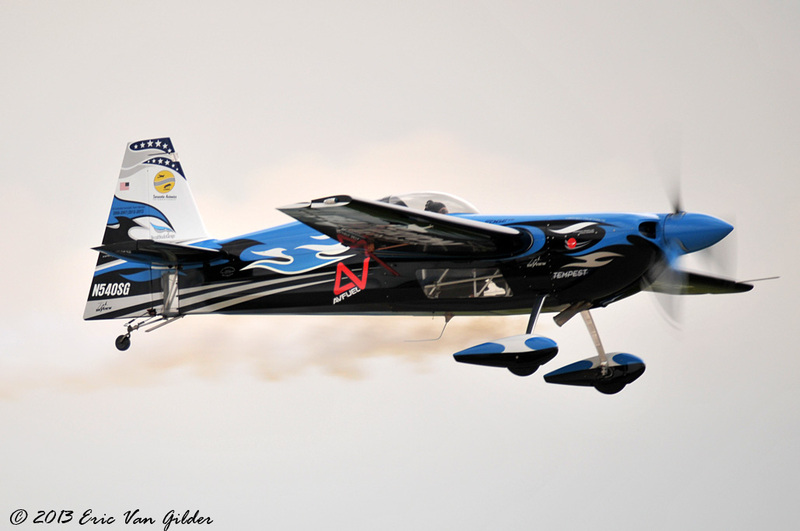 She strives to be a positive role model, inspiring others to be in aviation.